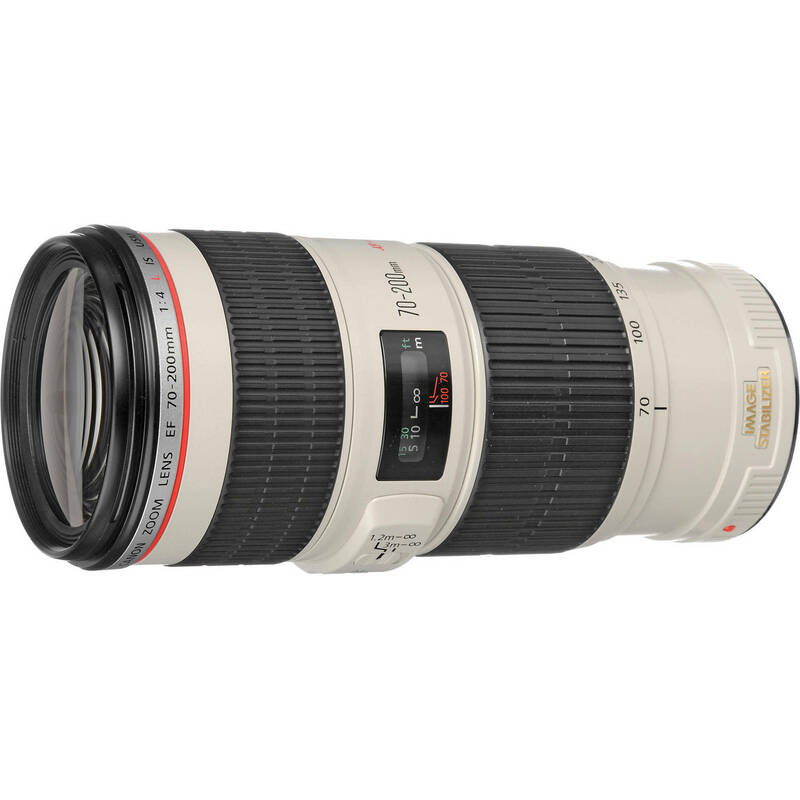 ​​​​​Retaining the excellent performance at maximum aperture of the much larger f/2.8L but in a smaller size, the EF 70-200mm f/4L IS USM Lens from Canon is a professional zoom telephoto suitable for a broad range of applications from sports to portraiture. 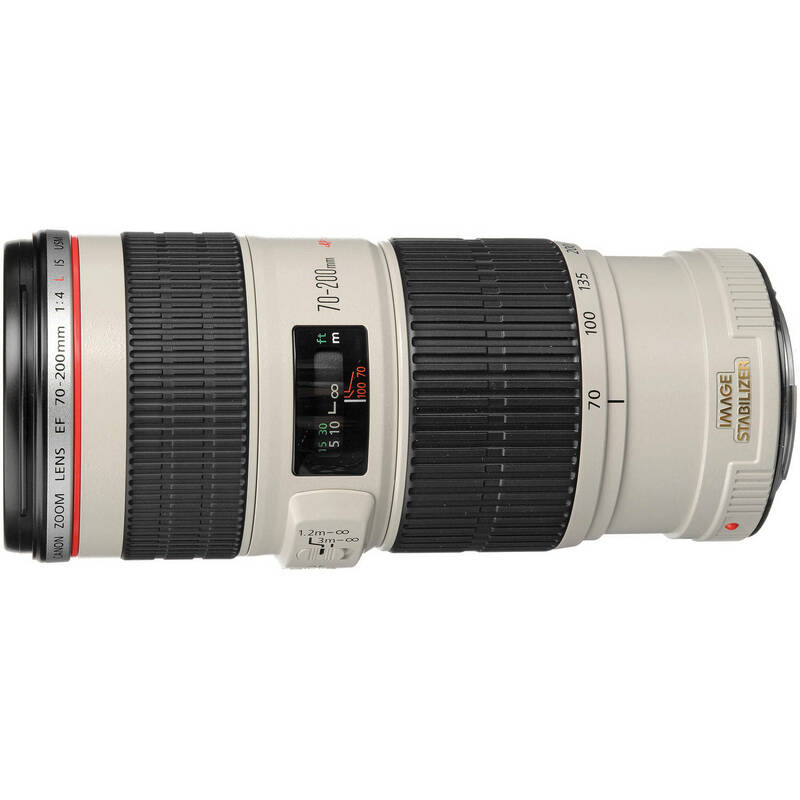 It is fully compatible with the Extender EF 1.4x II and 2x II teleconverters (requires f/8 AF sensitivity with EF 2x II) and features optical image stabilization (IS) to reduce the blur caused by camera shake. The image stabilization provides the equivalent effect of a shutter speed 4 stops faster and offers an IS mode optimized for following shots of moving subjects. Two-mode optical image stabilization provides up to 4 shutter speed stops of compensation against blur from camera shake. Mode 2 is optimized for panning shots of moving subjects. An ultrasonic autofocus motor (USM) provides fast, silent autofocus action. Uses 1 fluorite and 2 UD (Ultra-low Dispersion) elements to help control secondary spectrum aberrations. 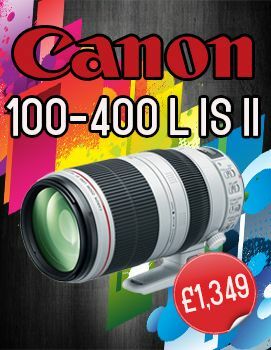 Significantly lighter than the canon 70-200mm f/2.8 lenses. 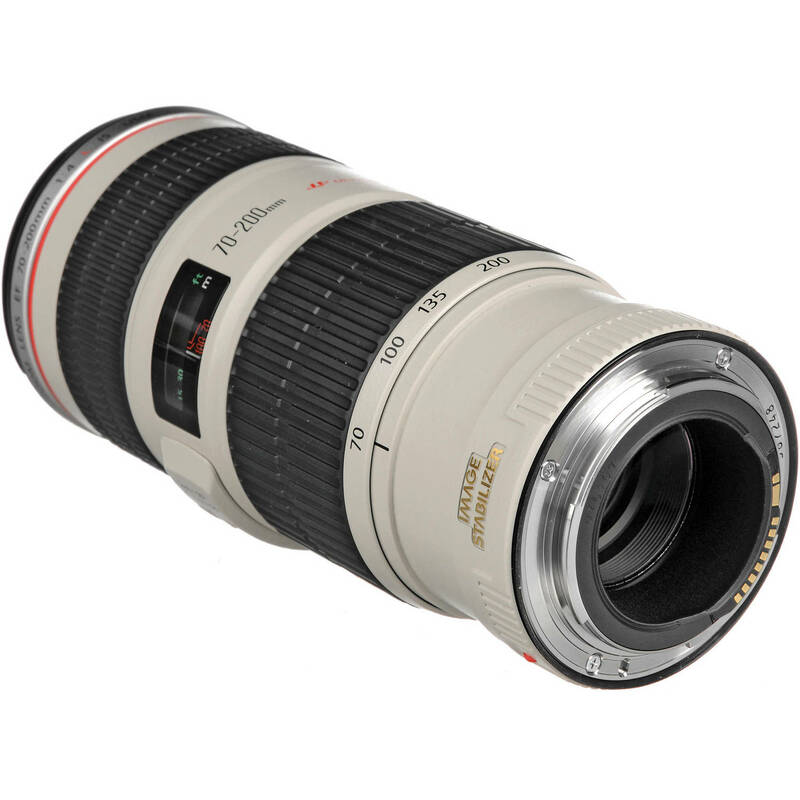 Uses 67mm filters, is compatible with the optional A-II(W) tripod collar and the 1.4x II and 2.0x II extenders. The Hoya Pro1 67mm UV filter greatly reduce the appearance of lens flare and ghosting caused by reflections.